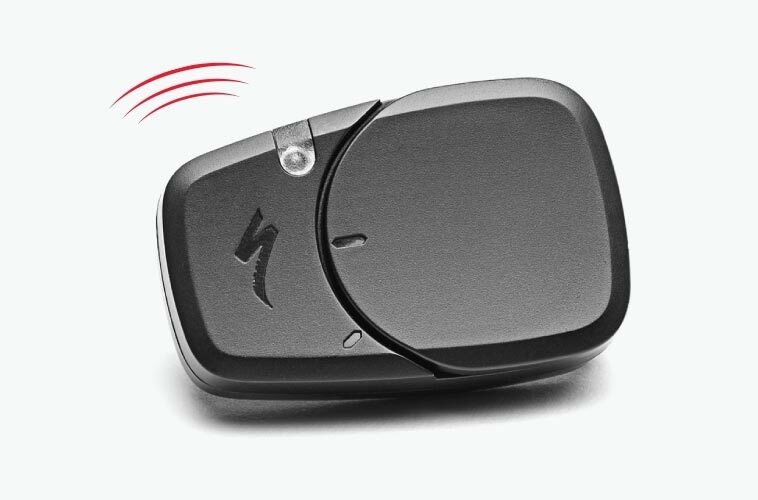 Helmets continue to get safer, lighter, and more comfortable, but the biggest advancement in helmet tech may be a tiny sensor from Specialized called ANGi (short for Angular and G-force indicator). 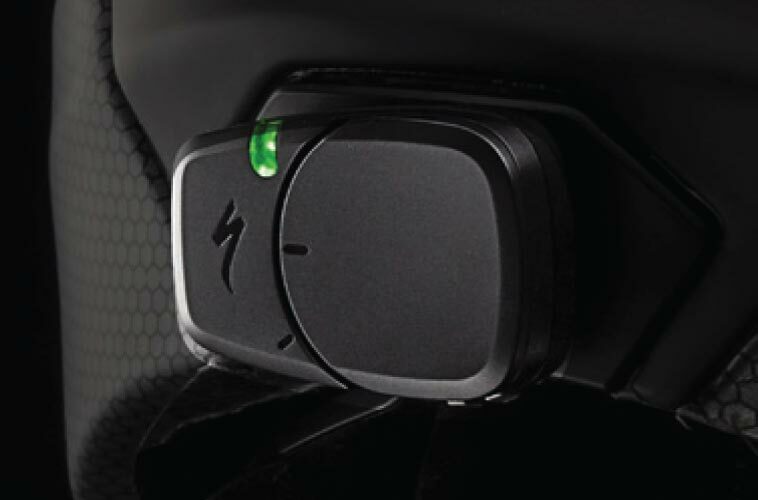 This small device connects via Bluetooth to your phone to provide ride tracking, crash detection, and emergency notification in the event of a wreck. 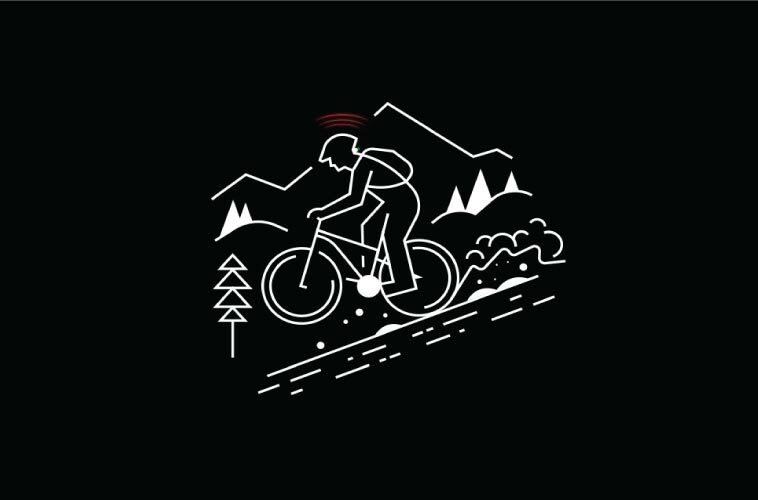 Paired with the Ride Premium app from Specialized, you can ride with confidence knowing that ANGi has you covered before, during, and after your ride. ANGi lets your emergency contacts know you’re heading out for a ride and, if you choose, to follow your ride in real time. Wearing an ANGi-equipped helmet is like having a friend there making sure you’re okay. If you’re hurt, ANGi alerts your emergency contacts that you’ve crashed and sends them your location. 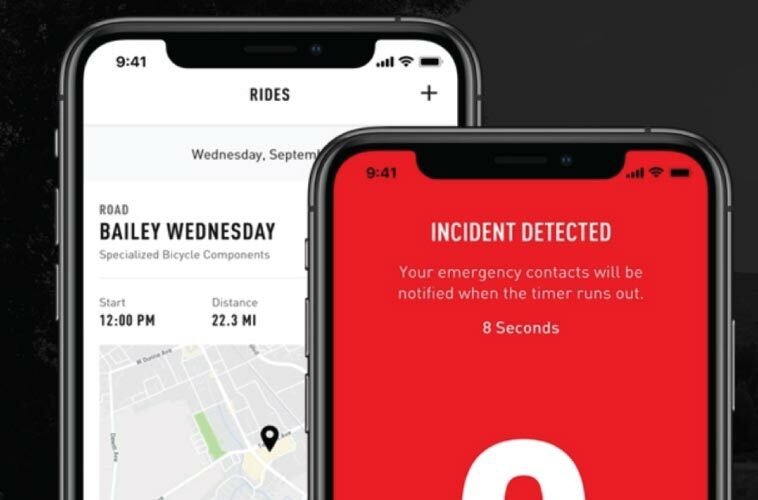 Beyond the safety functions of ANGi, the Specialized Ride app allows you to easily connect with your cycling community and find. It also records your ride and syncs the data seamlessly with your favorite apps like STRAVA so you can keep chasing your personal records.